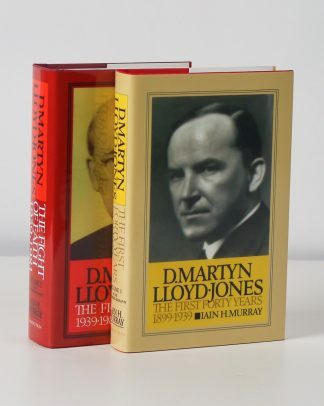 In this video, Pastor Alistair Begg (Parkside Church, Truth For Life) tells us why the 2 Volume Set D. Martyn Lloyd-Jones by Iain Murray is his favorite Banner of Truth work, and how it continues to be impactful in his life and ministry today. This set and other 2 Volume Sets and Gift Sets are available at deep discounts from now until December 31st, while the Banner of Truth Christmas Special is on. Click here to view the Christmas flyer.